Protect the integrity of your roof, attic and siding with quality gutters and downspouts from County Roofing. We install tried and true systems that will last for many years to come. 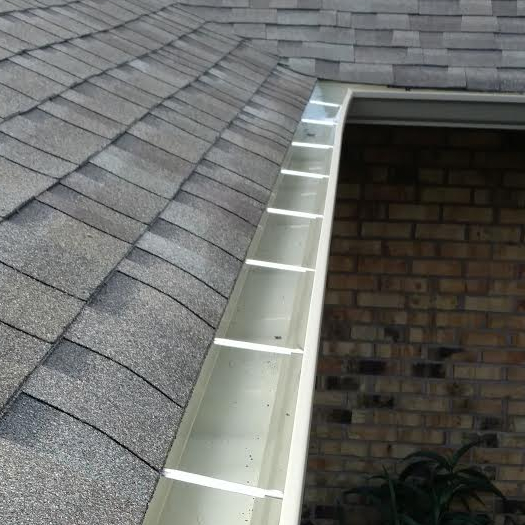 Faulty gutter and downspout systems may seem like nothing more than an unattractive annoyance, but dysfunctional gutters are likely causing water damage to your roof, attic, siding and even compromising the integrity of your house’s framework. You can avoid a mess of potential problems by ensuring you have a well-performing gutter and downspout system. We provide everything from new system installations to old system updates. Give us a call to get a free estimate on your gutters and downspouts. Not only do you get top quality gutter and downspout installations from an experienced team, you also get service fit for a king! Discover inexpensive gutter systems that safeguard your home from potential water damage.